EU as human rights champion – point of no return or new beginning? Statement from the European Council on Refugees and Exiles (ECRE) Annual General Conference in Belgrade November 6-9, 2018. 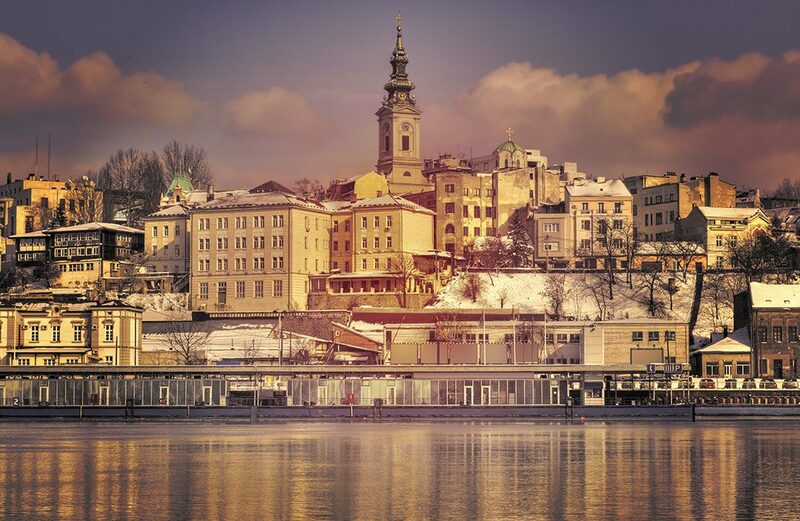 The 101 strong ECRE alliance met in Belgrade for the ECRE Annual General Conference 2018, taking place alongside the Europe NGO Consultation of UNHCR, an ECRE strategic partner. With over 200 participants at the conference, civil society remains strong and determined to defend the human rights of all, especially at this time when the right to asylum is under attack and the rights of the displaced in Europe are disregarded in parts of the continent. ECRE calls on the European Union to defend European values. This includes the rule of law, both within the EU and as part of the EU Accession process. The support for democratic reform and protection of human rights in Serbia and the Western Balkans will only happen if the EU itself changes direction. Given its geographical location Serbia is no stranger to European attempts to avoid responsibility for people in need of protection. Sharing a border with EU member states Croatia and Hungary where systematic push backs, detention and police brutality are standard procedure, offers a first-hand impression of it. So does the idea of non-EU countries in the region as a potential location for detention centres and EU efforts to contain in Serbia asylum seekers that are prevented from entering the EU. “The fencing off of borders along the Balkan route has not prevented the arrivals of migrants but rather forced them to seek alternative ports. The majority of the countries in the Balkan region are still in the process of creating fair and efficient asylum procedures and migration policies,” says Sonja Tošković, Southeast region representative for the ECRE board. The situation is neither random nor irreversible – it is based on political decisions and the narratives that inform them. Despite a modest voter base in most European countries, the far-right political parties have managed to move from the political periphery to the centre of attention. From that position they are influencing and framing the debate at EU and Member State level. But as public opinion studies consistently and across the large majority of member states reveal there is no evidence of increasing hostility of European populations to refugees or migrants. “The ECRE network represents a diverse section of civil society from 41 European countries, both in and beyond the EU, united behind the vision of protecting the rights of displaced people whether in zones of conflict, places of transit or arriving in Europe. We bring in more and more refugee-led organisations- powerful advocates who are ever more active. We recognise that the human rights of all are at stake and have chosen to act on that knowledge by doing everything in our power to mobilise voters for the upcoming European elections,” says Morten Kjaerum, Chair of the ECRE board. ECRE will be launching a campaign in January 2019 under the hashtag #YourVoteOurFuture to mobilise voters across Europe for the European Parliament elections 2019.